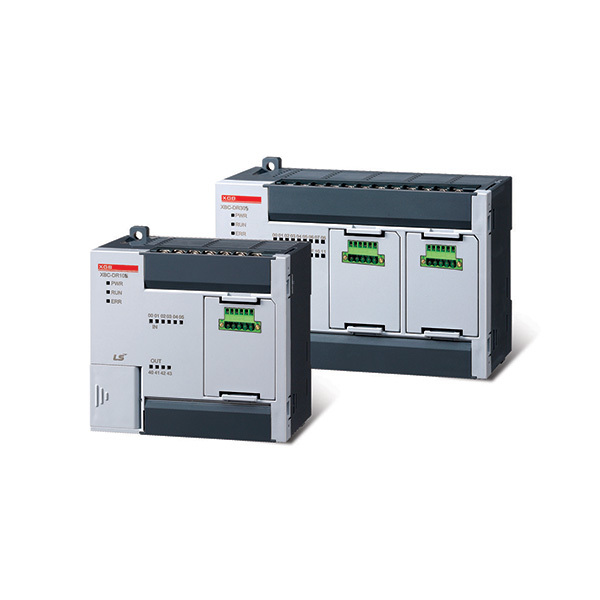 XGT series is new-concept, new-generation industrial solution based on Open Network, High-speed processing, Compact size, Easy-to-use programming. 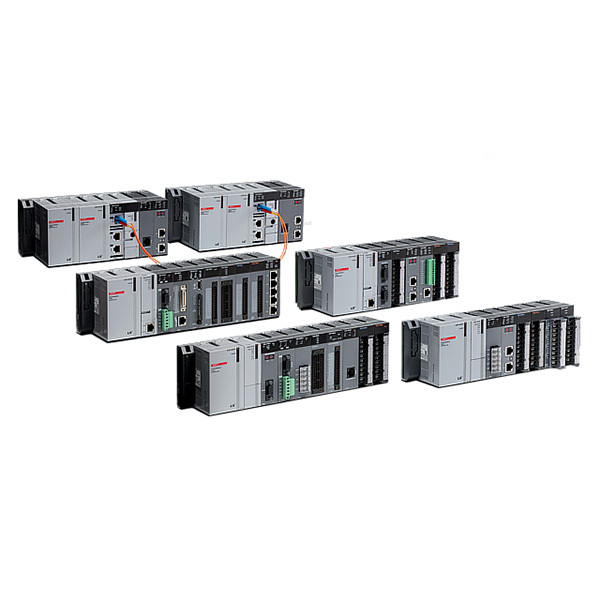 XGT Series offers various CPU, network & special option modules so that you can configure an optimum system for your process control application. 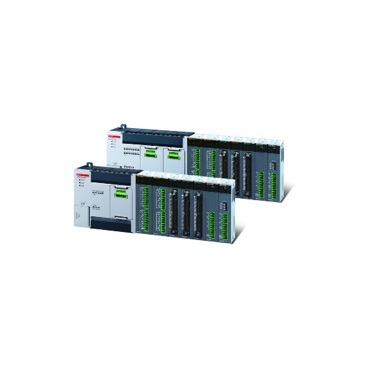 XGB is a micro PLC that offers maximum performance at minimum cost. 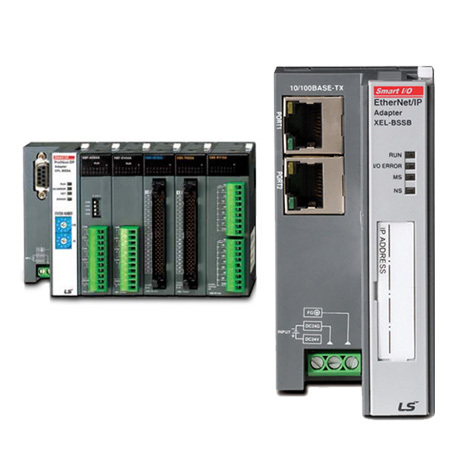 With its high functionality, XGB supports from simple control system to complex task. 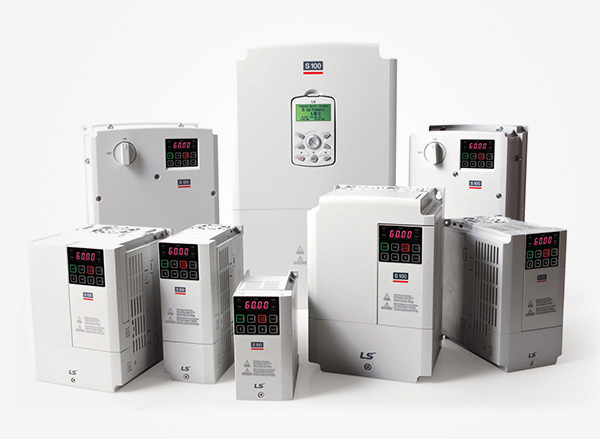 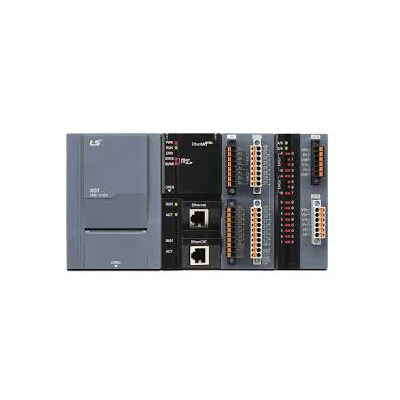 Strengthening its communication functions, XGB offers user-oriented integrated control. 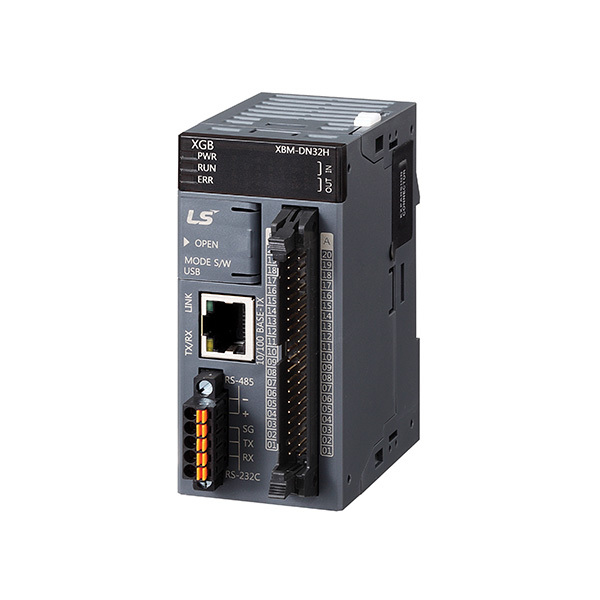 Based on its strengths, XGB can be used in many application fields. 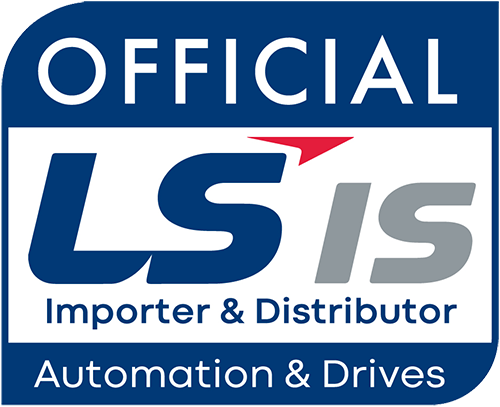 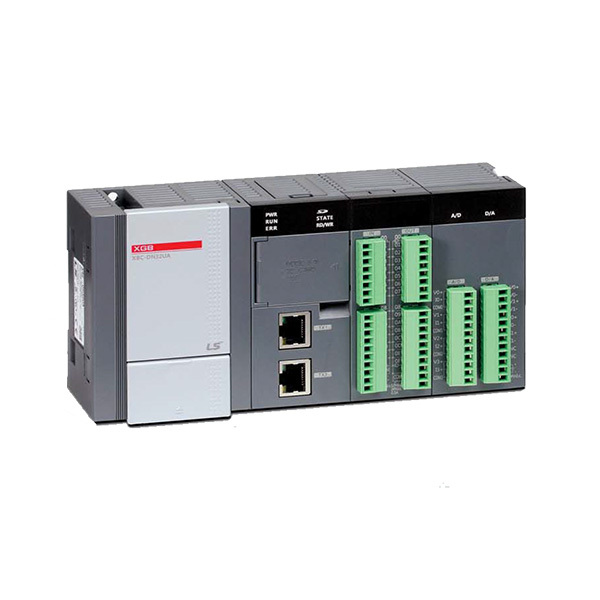 The XMC-E32A programmable motion controller realizes automation of manufacturing industries with a cost-effective yet easy and user friendly engineering solution. 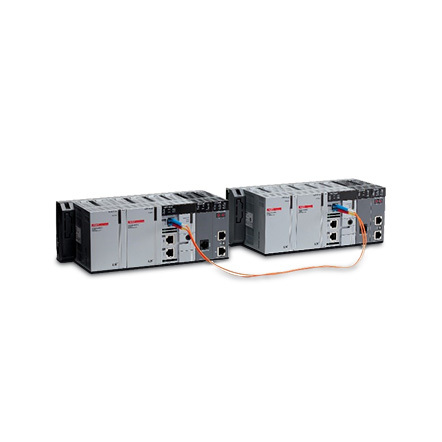 The XMC-E32A delivers high performance EtherCAT-based motion control functions along with a variety of embedded functions and high-tech capabilities specialized for numerical control and robots. 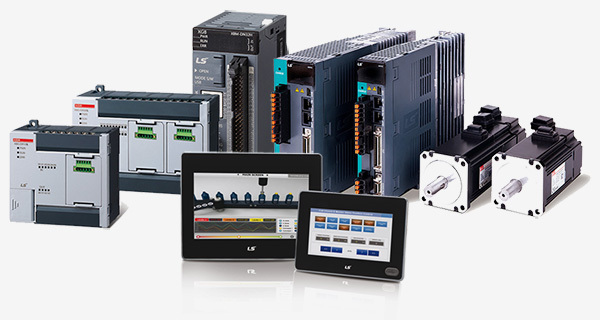 In addition to LSIS PLC, HMI and servo products, the XMC-E32A will help you create an even better and optimal solution.